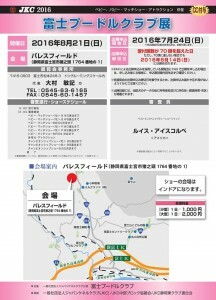 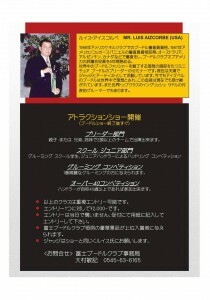 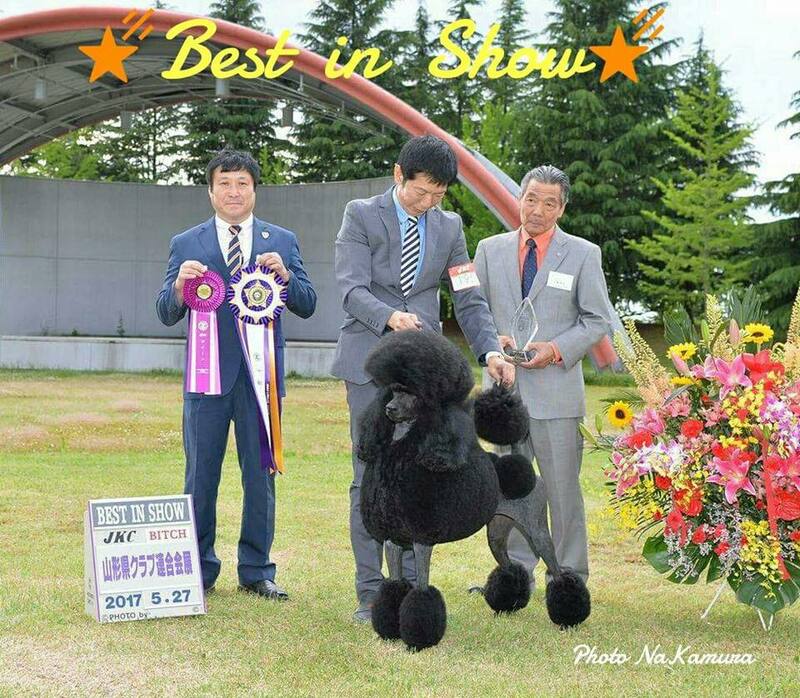 So hard 2 days big show in Japan. 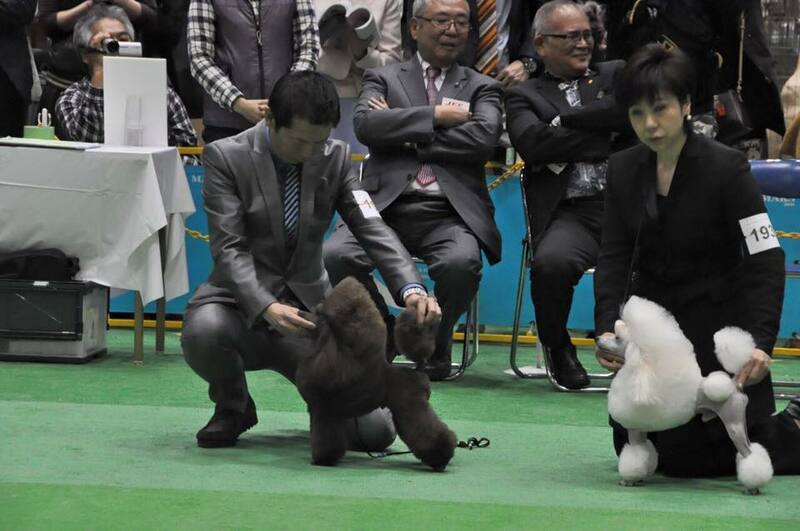 Thank you very much Judges!! Thank you very much International friends! 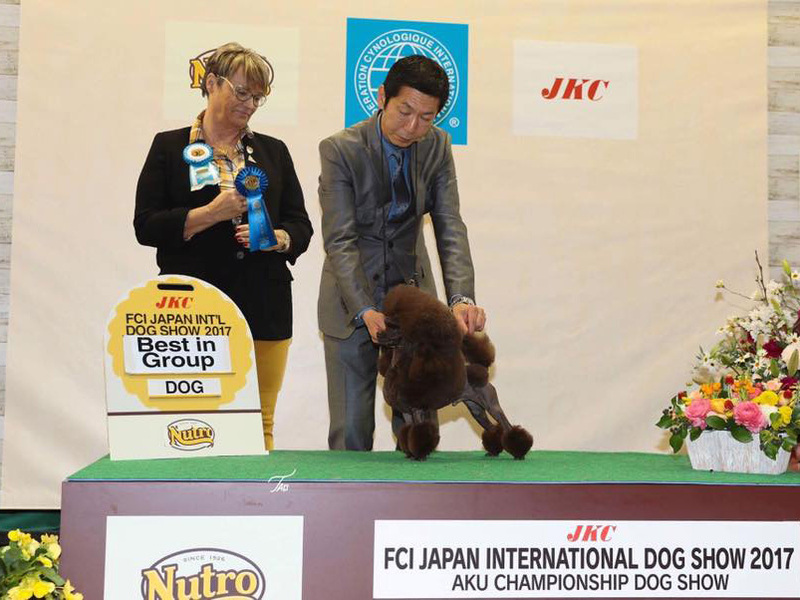 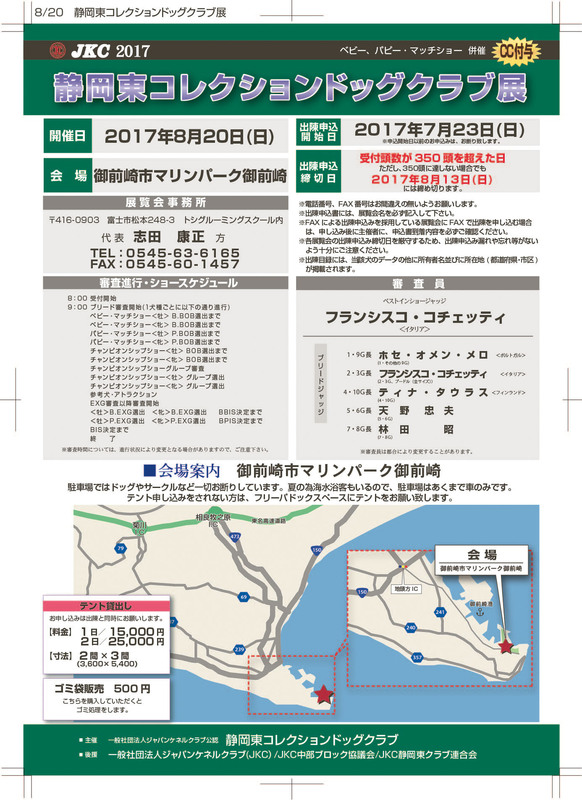 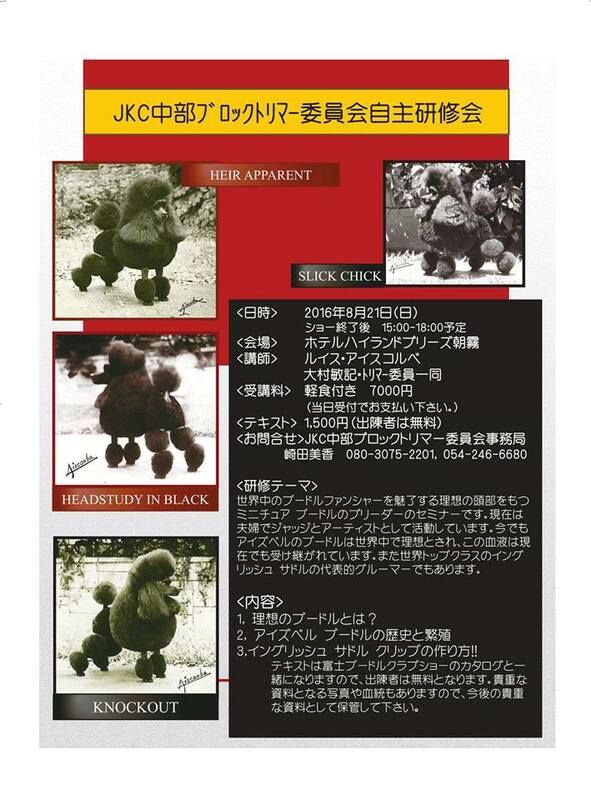 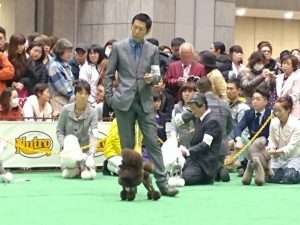 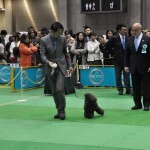 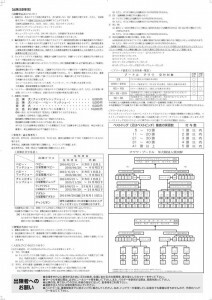 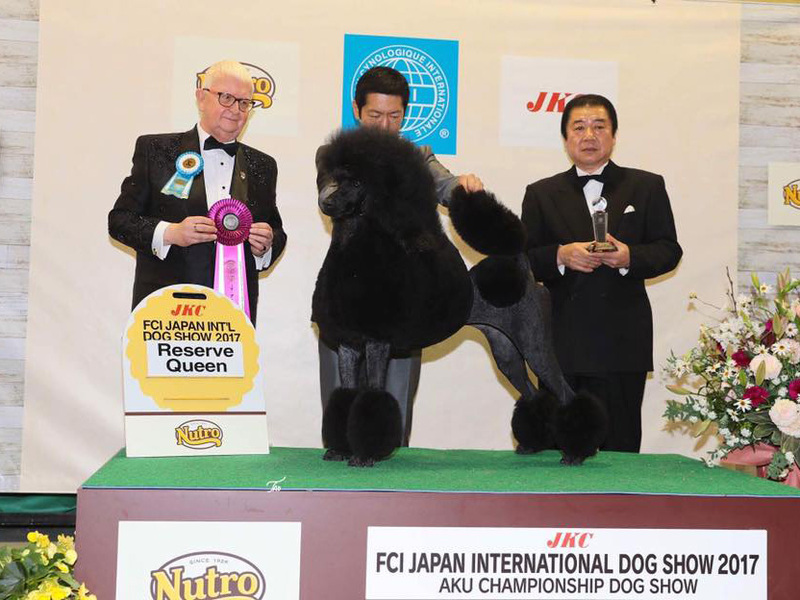 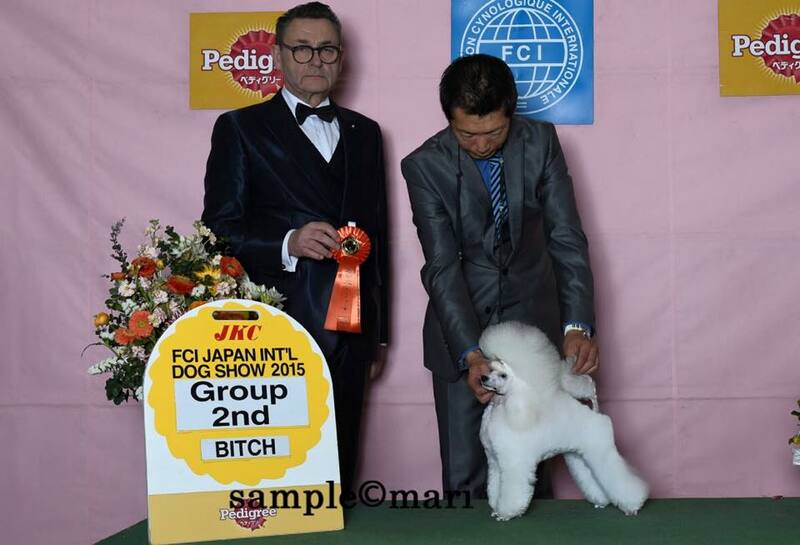 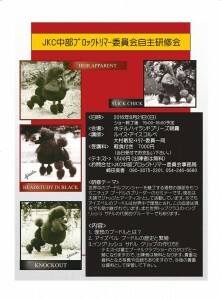 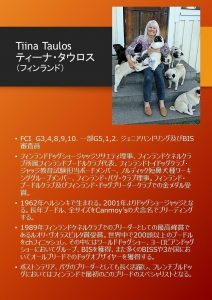 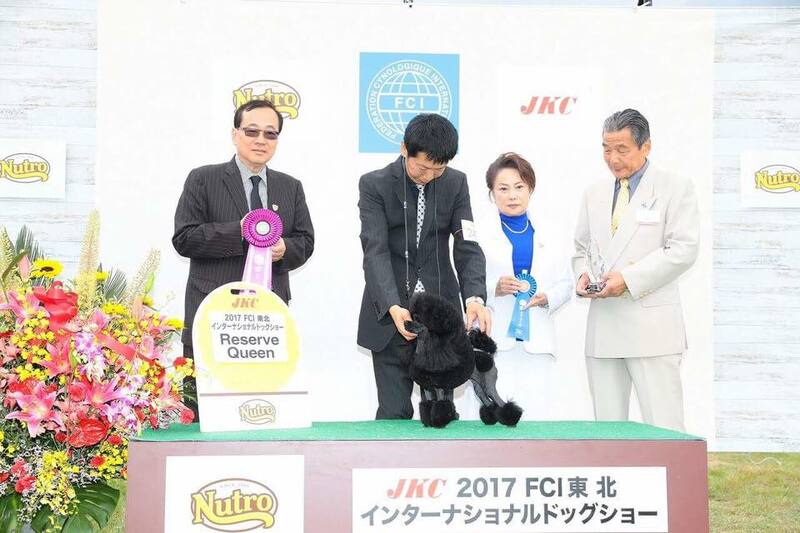 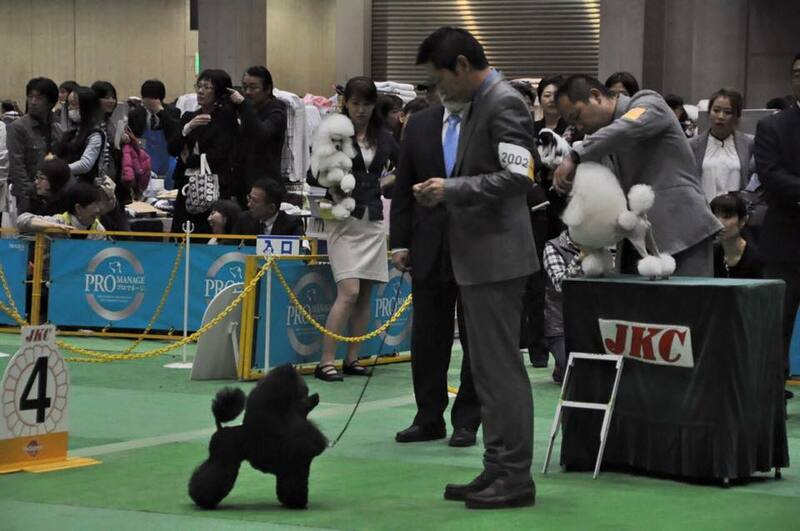 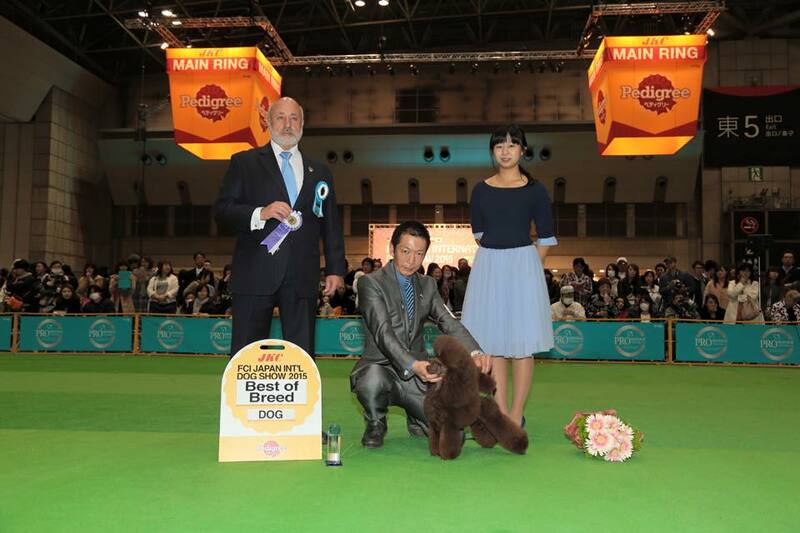 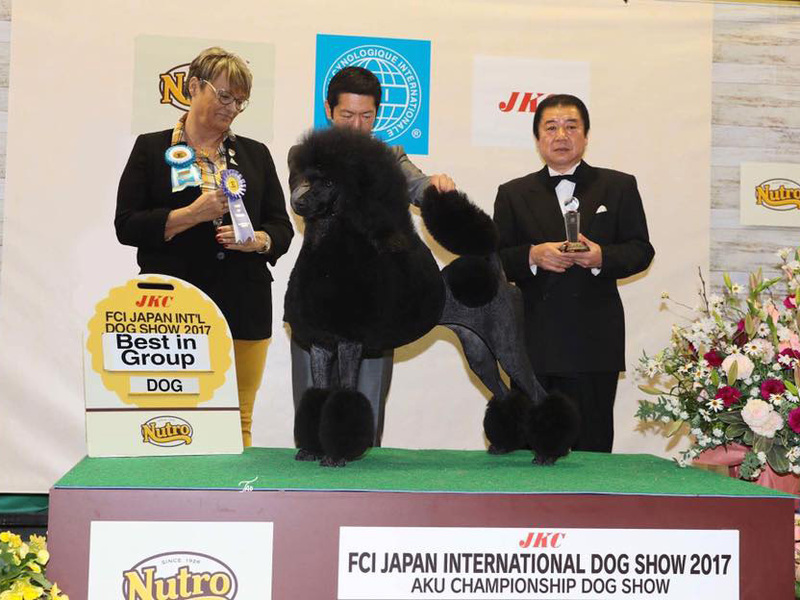 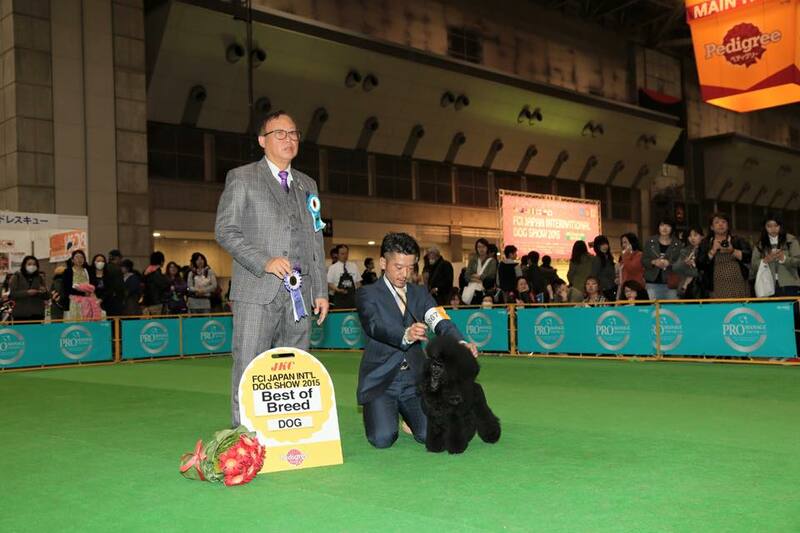 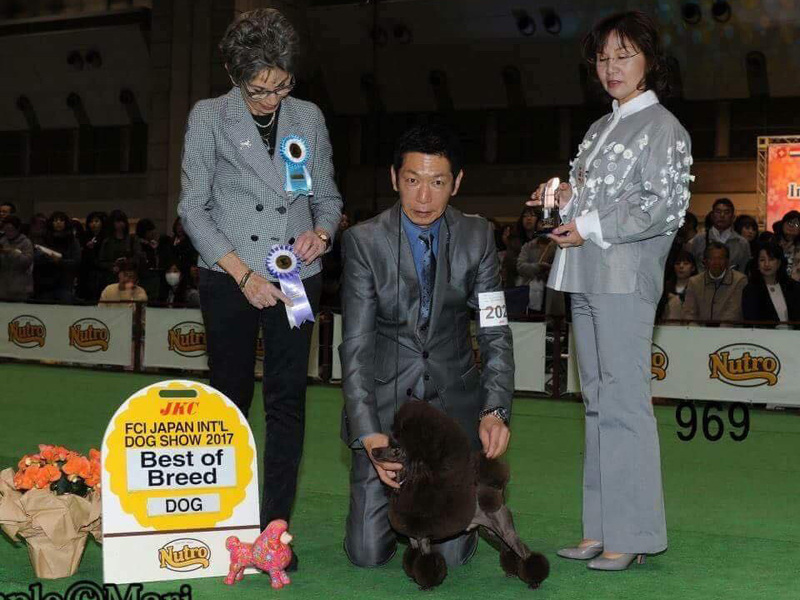 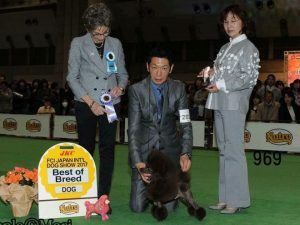 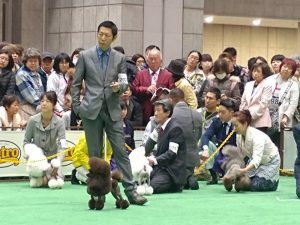 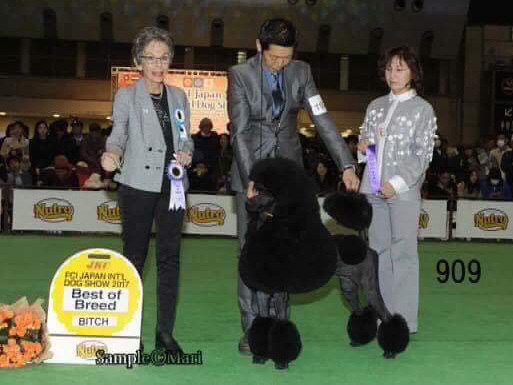 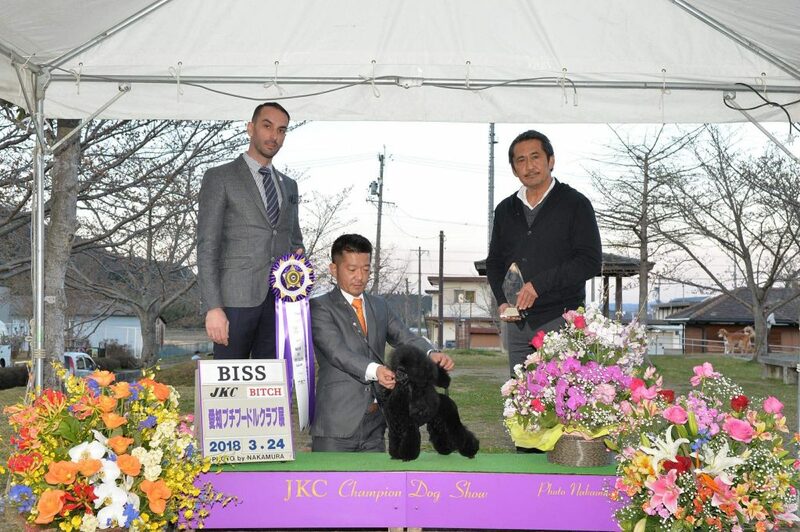 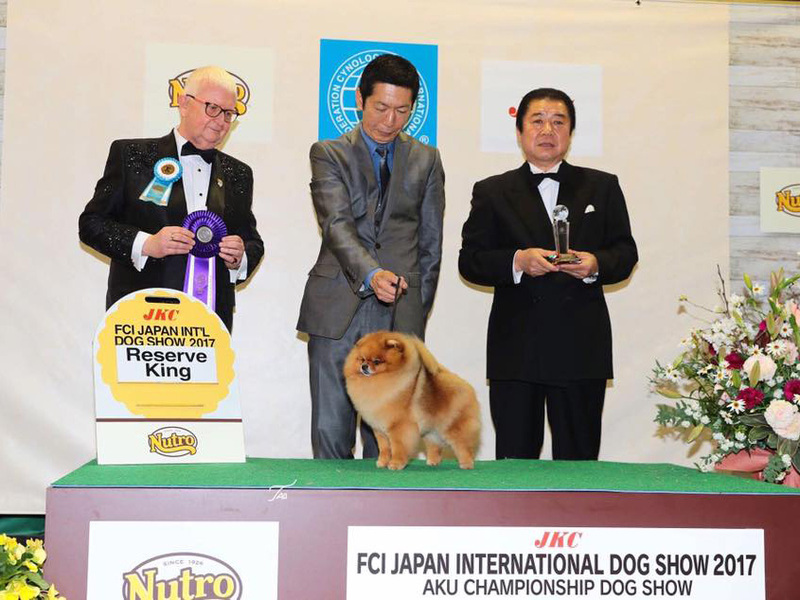 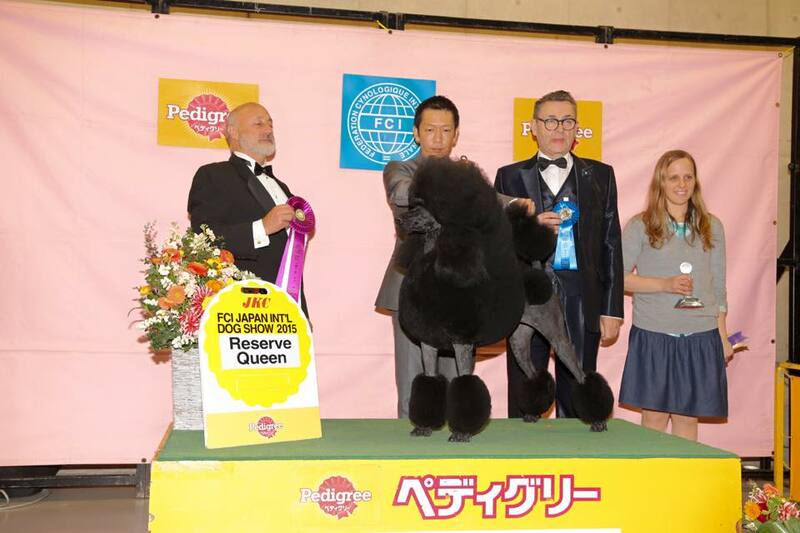 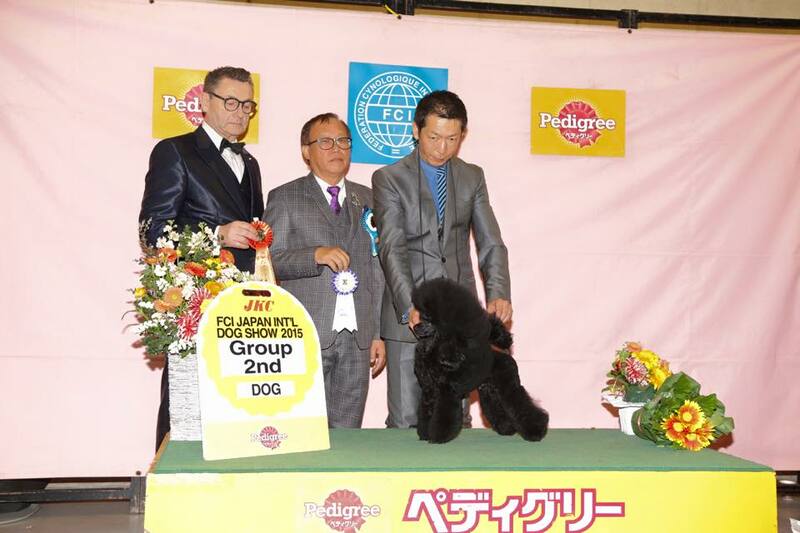 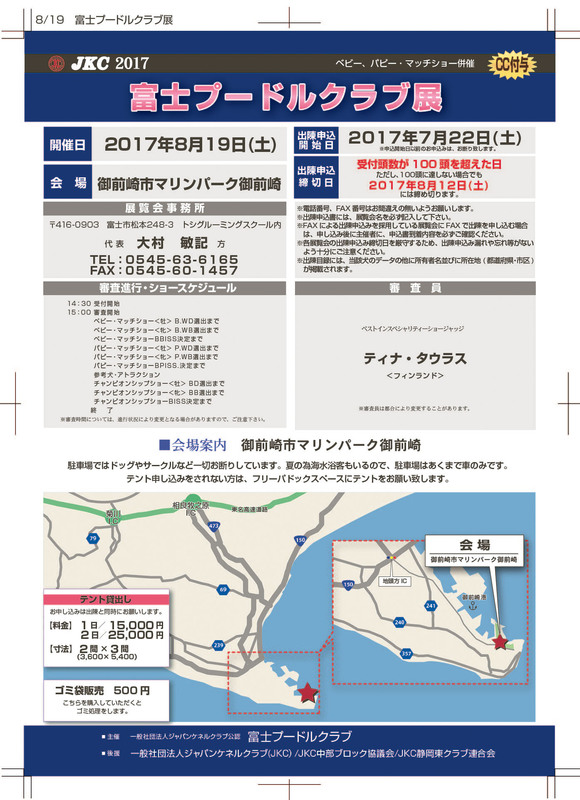 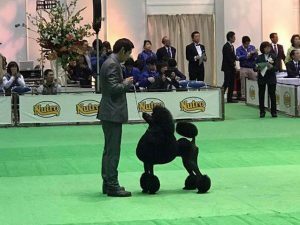 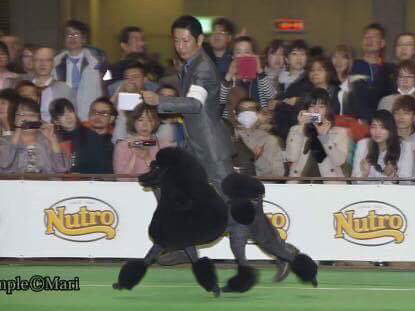 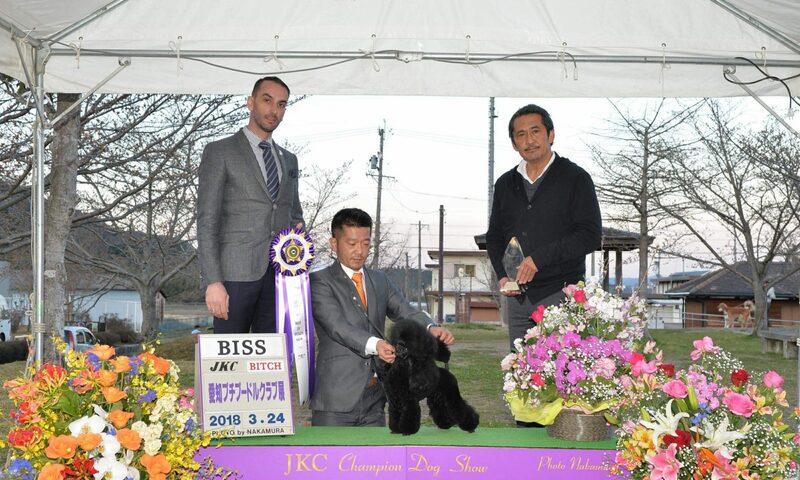 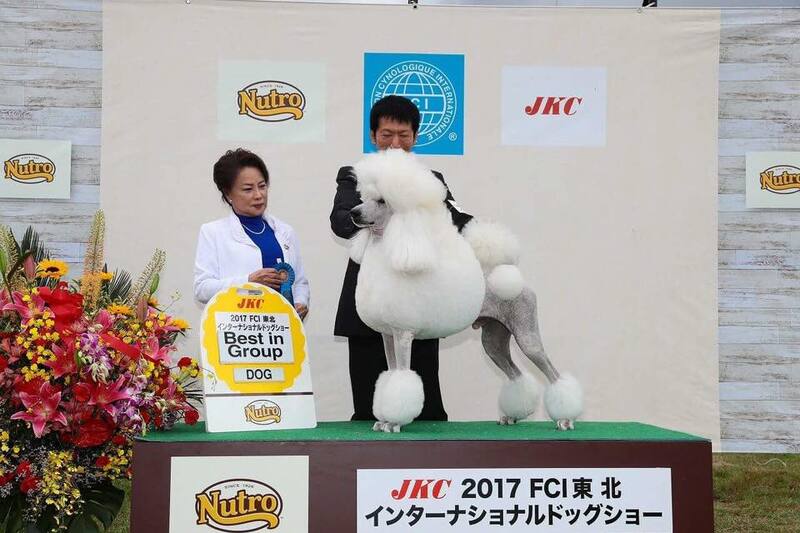 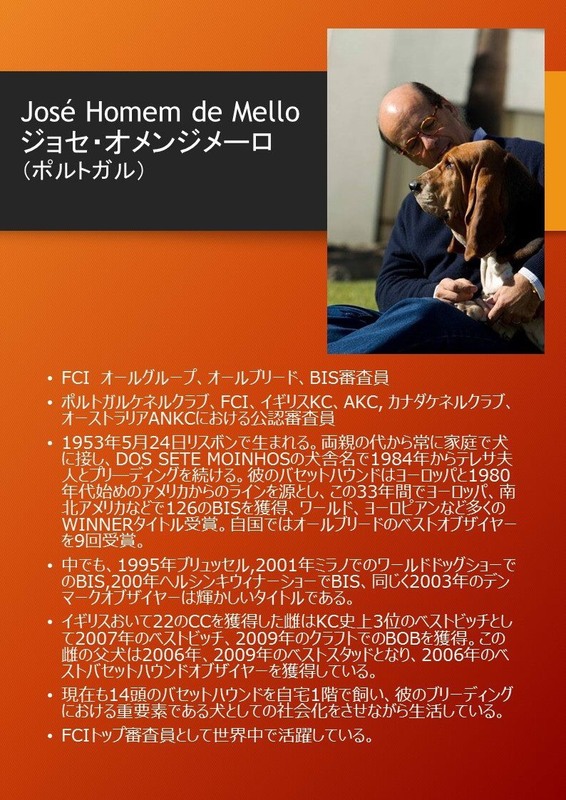 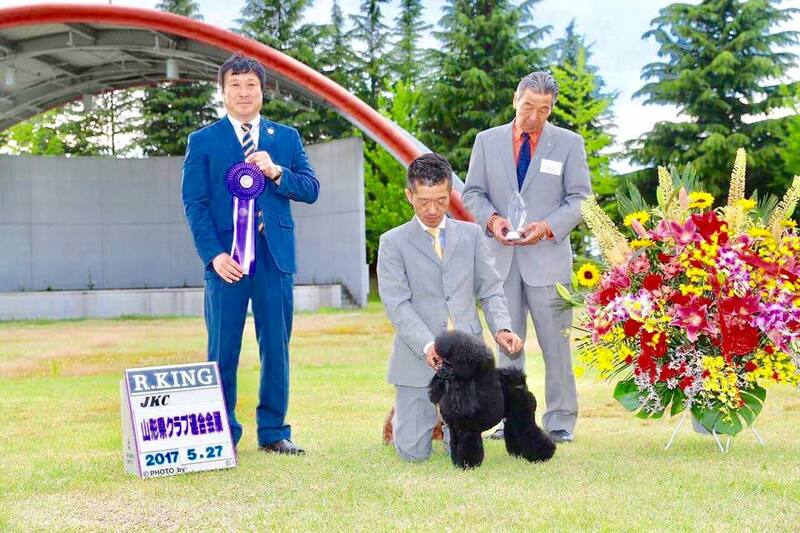 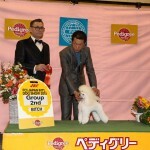 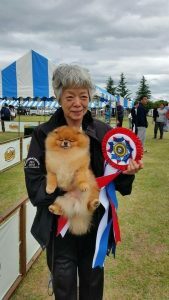 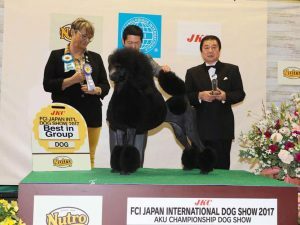 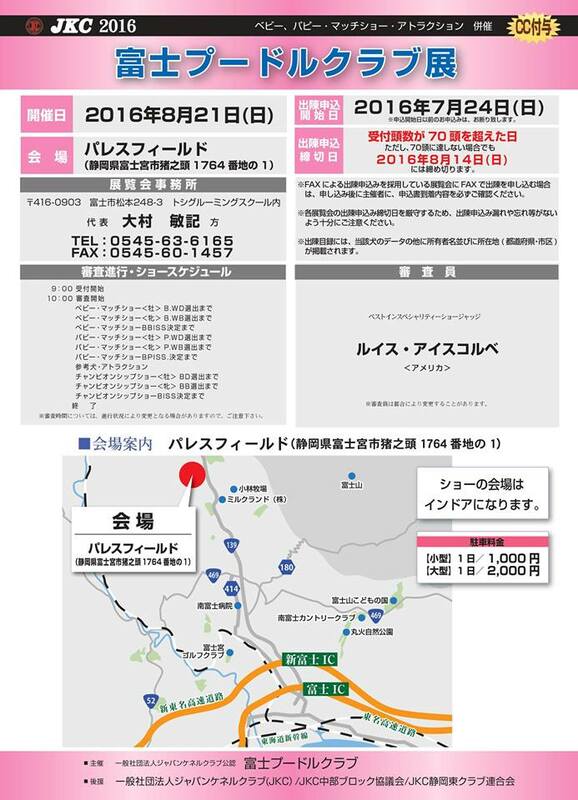 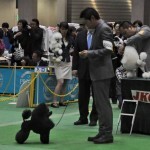 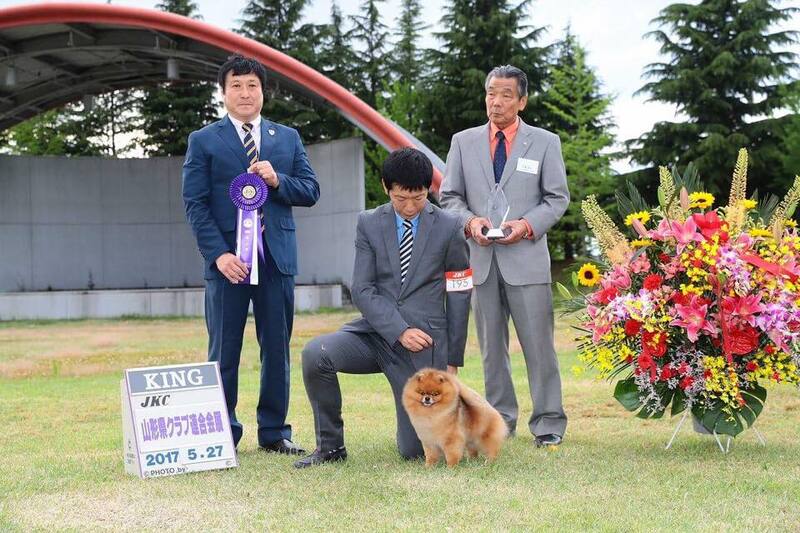 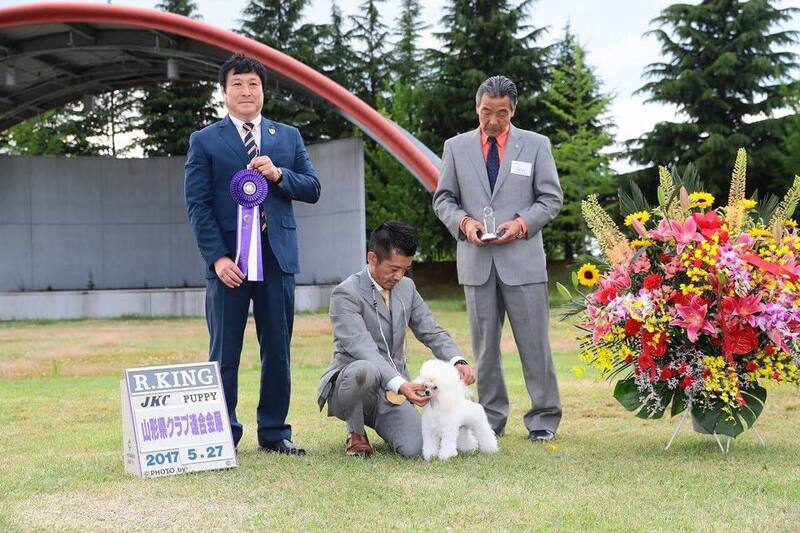 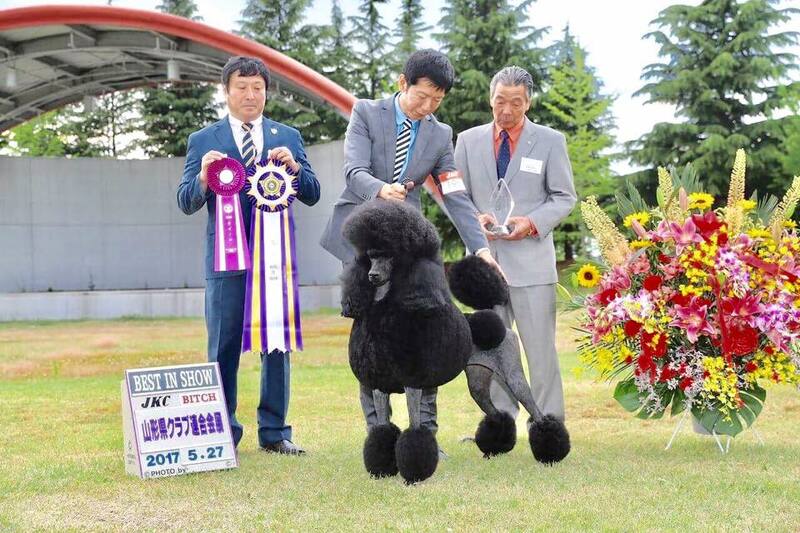 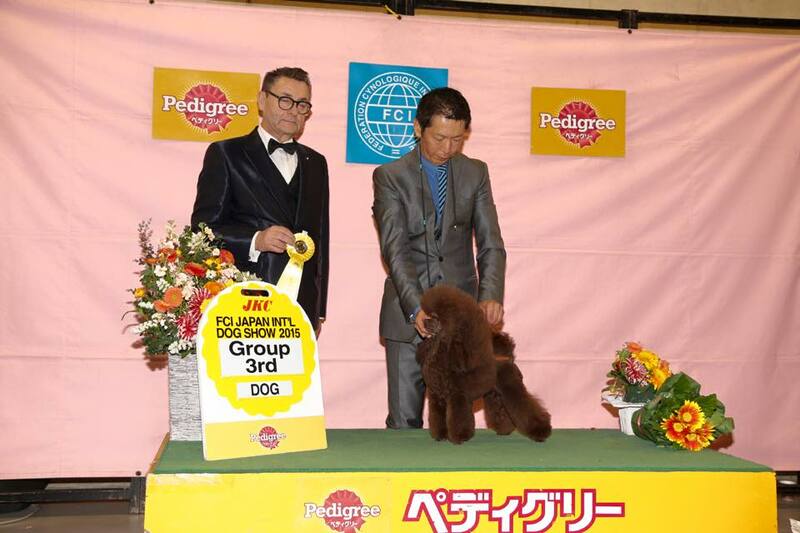 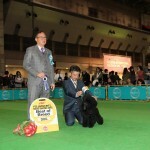 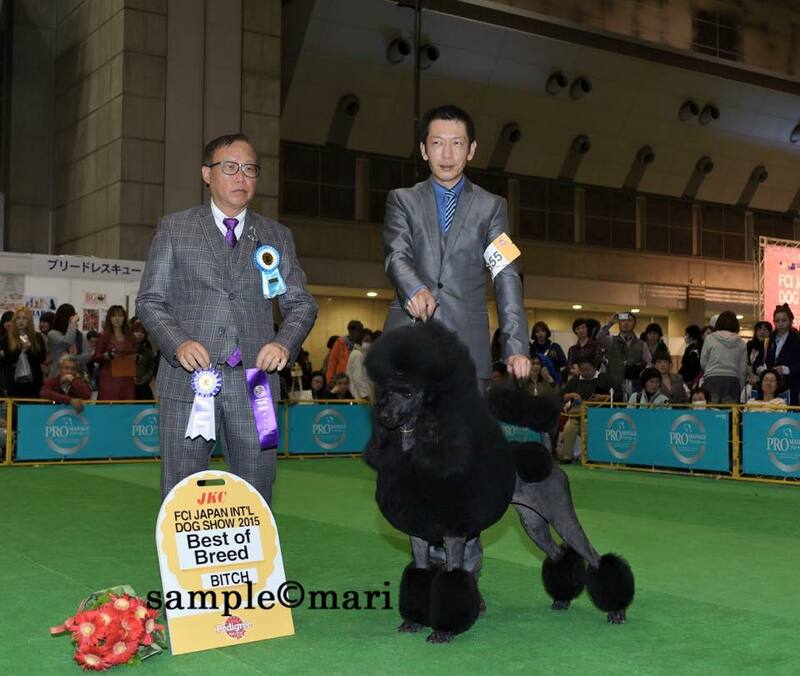 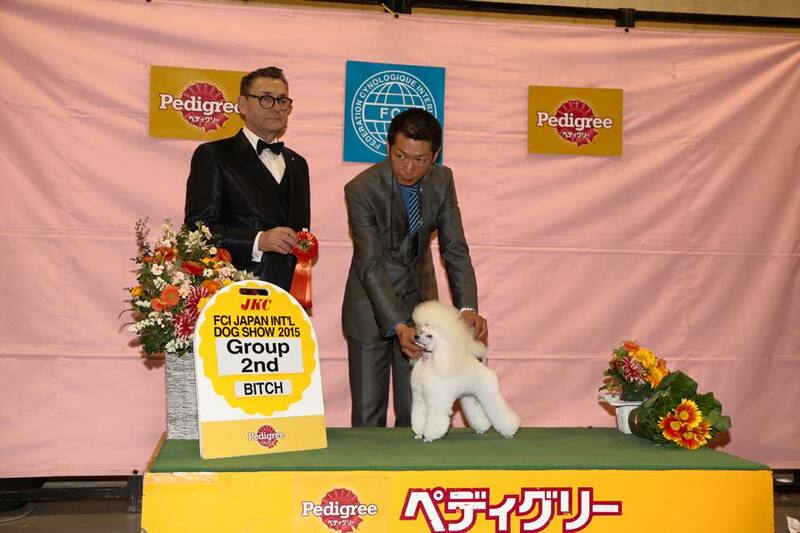 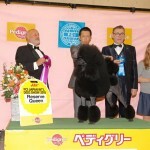 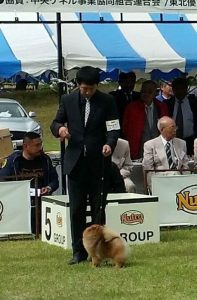 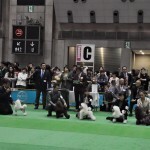 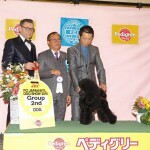 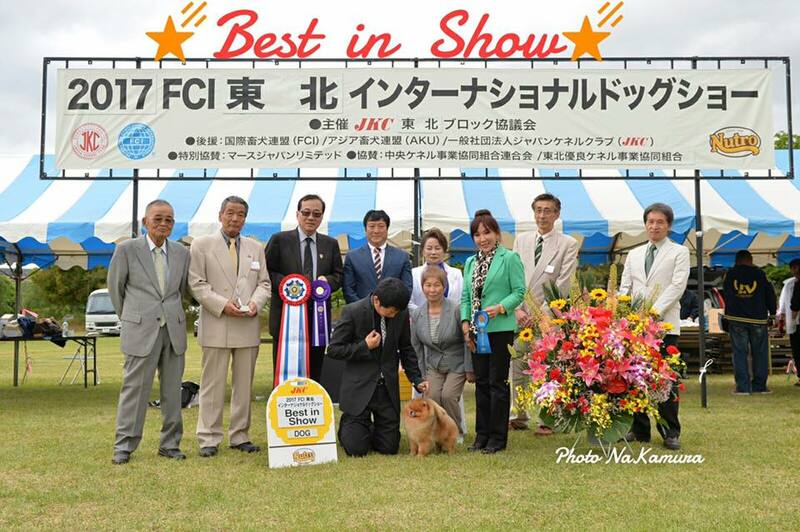 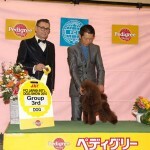 2016 Pedigree Award in Japan. 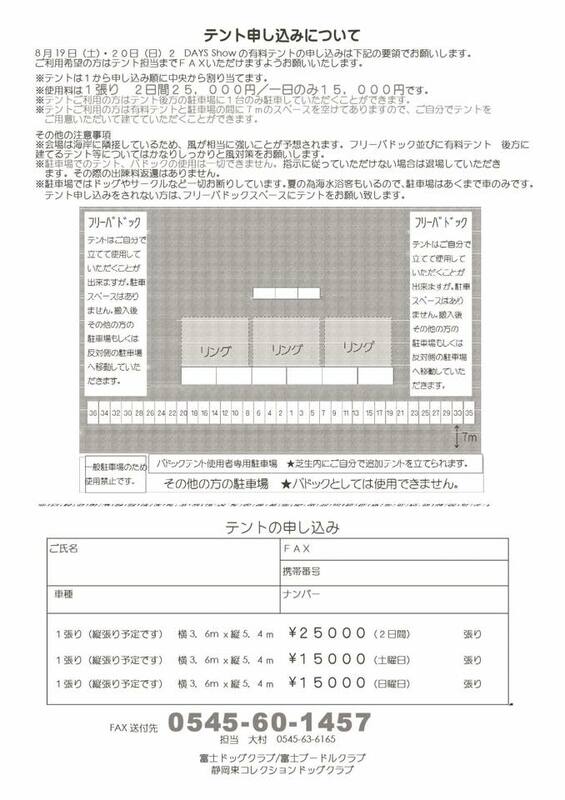 Soooooooo excite Japan INT show!!! 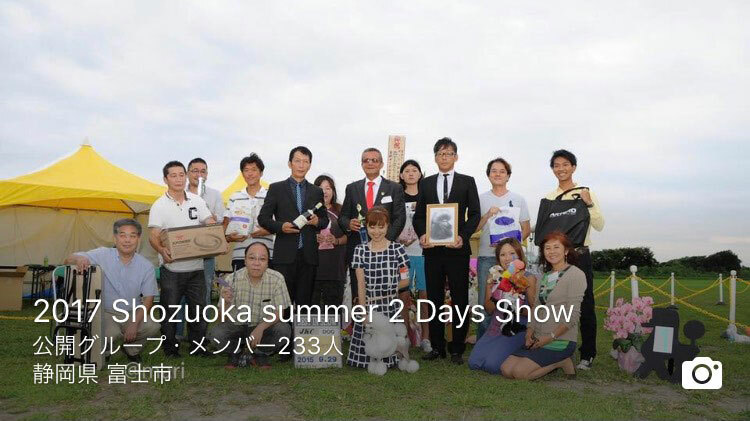 Thank you very much Owners&friends Students!! 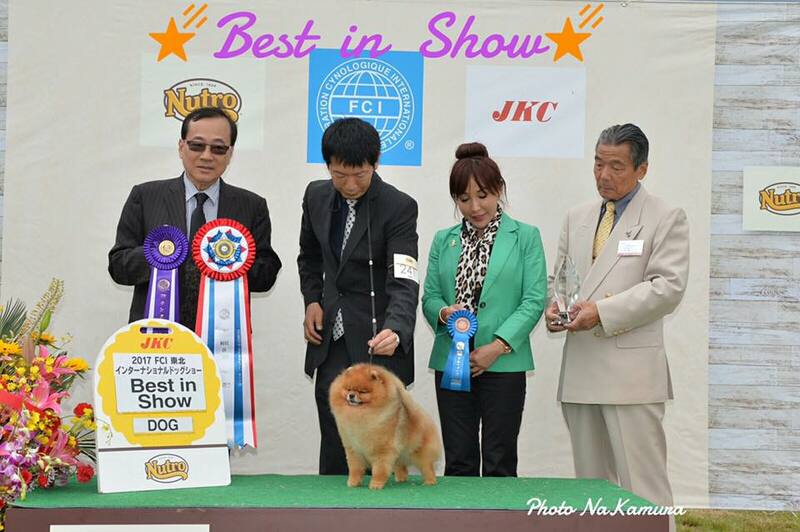 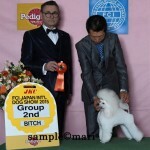 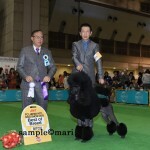 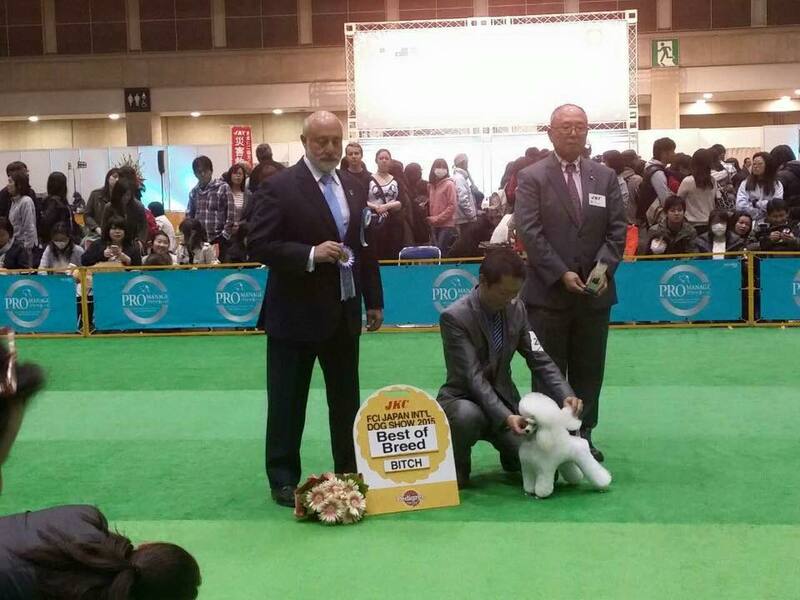 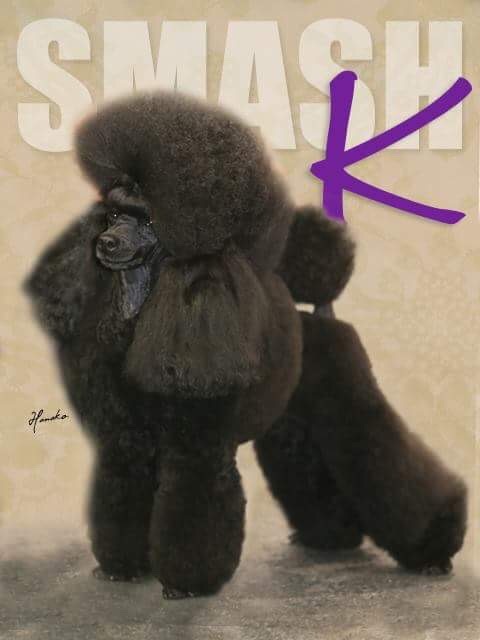 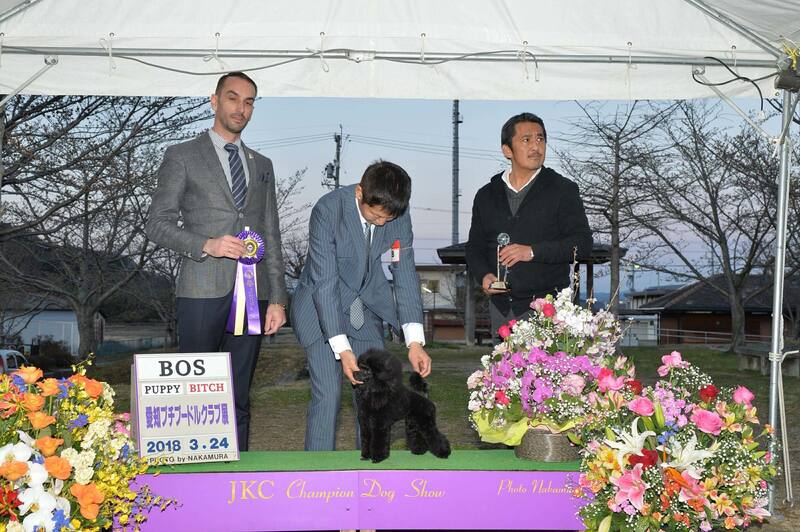 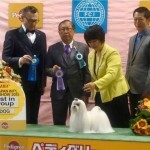 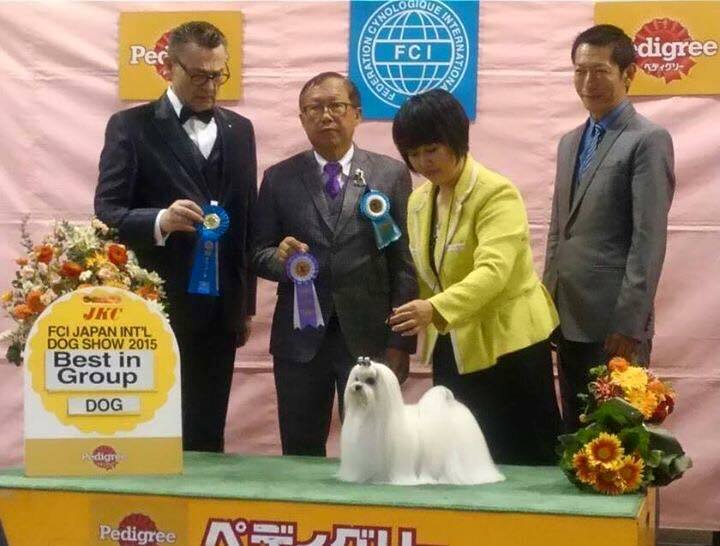 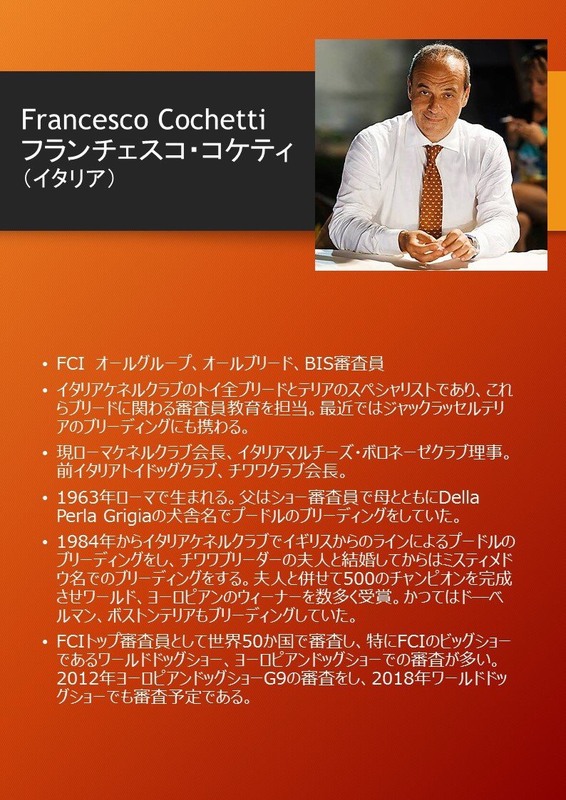 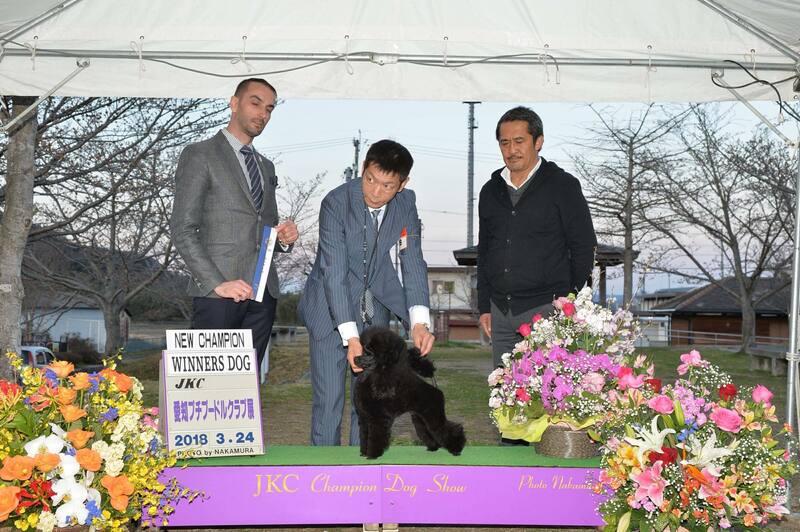 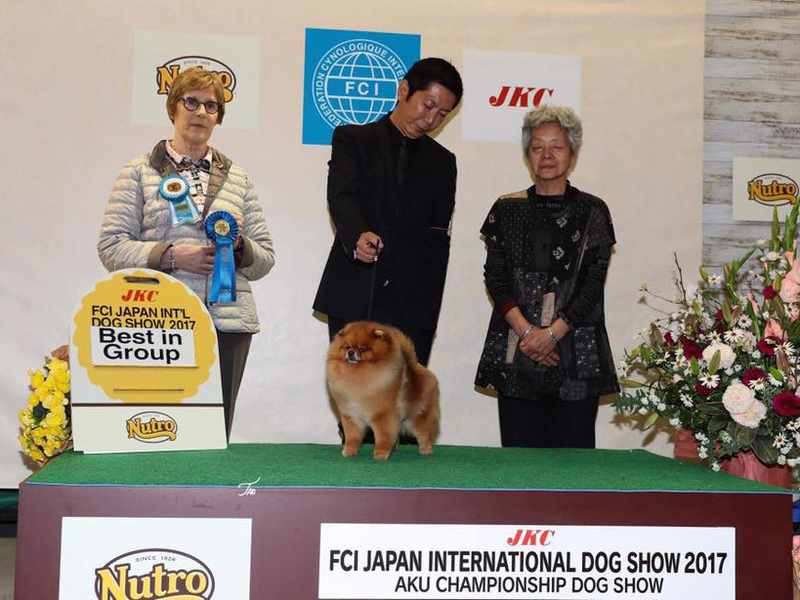 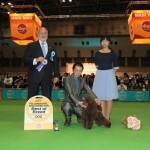 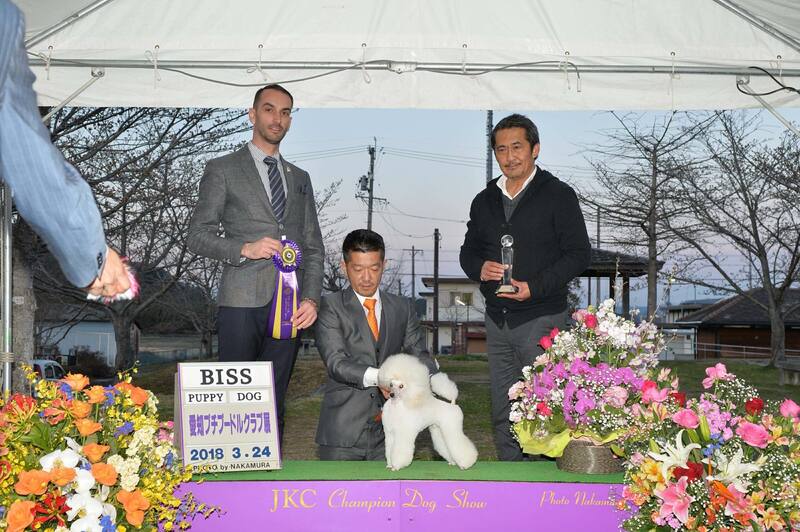 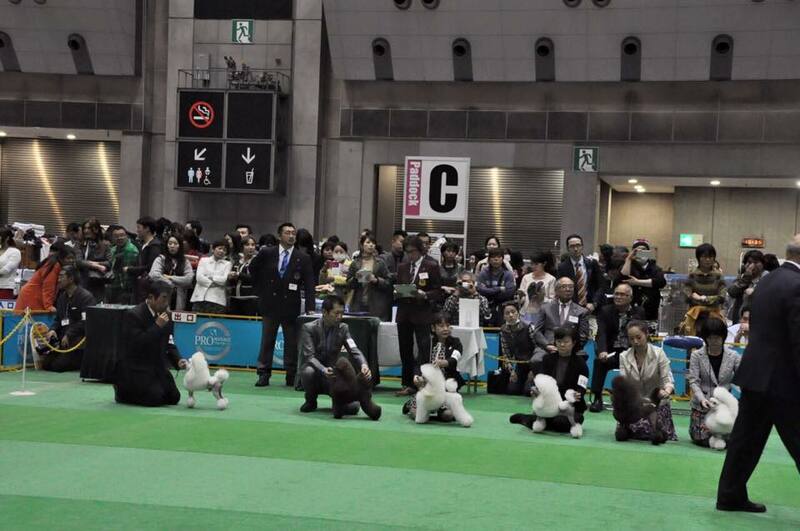 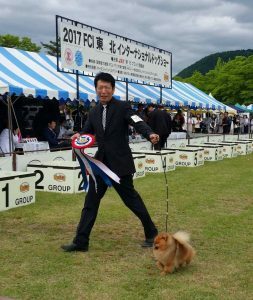 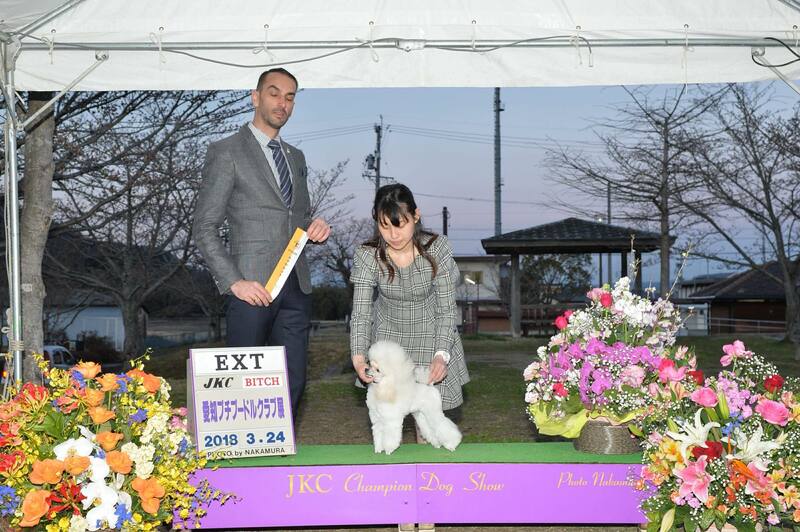 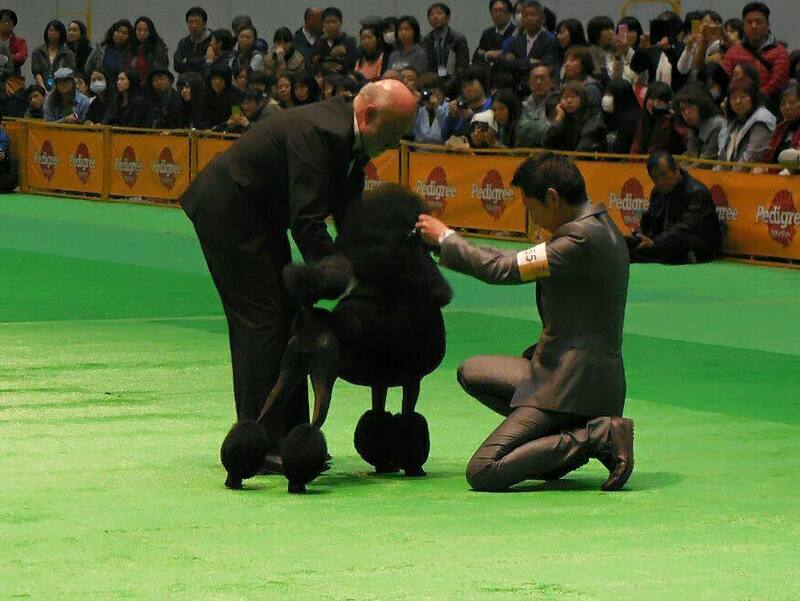 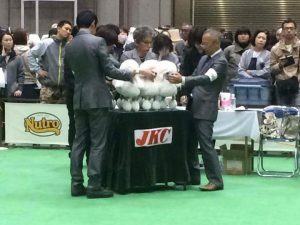 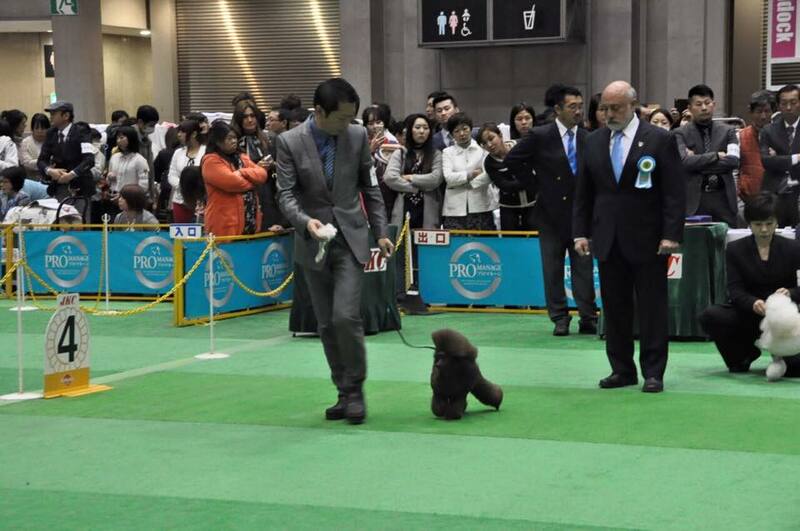 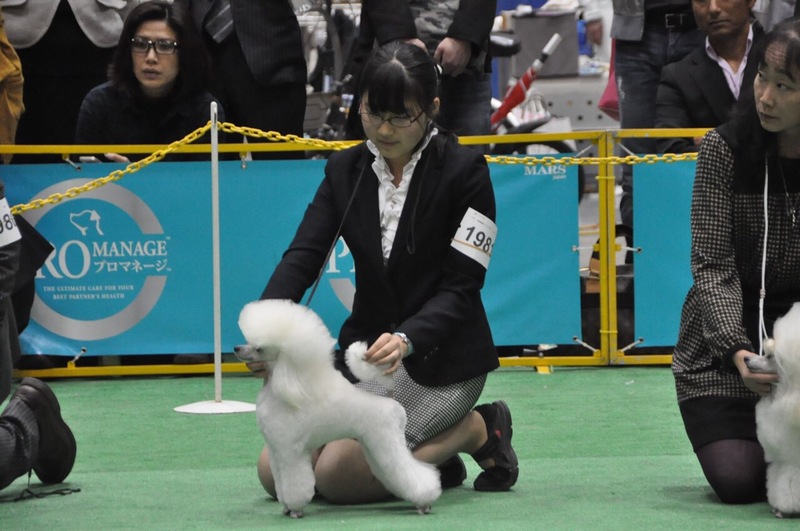 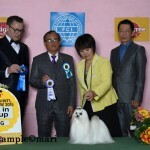 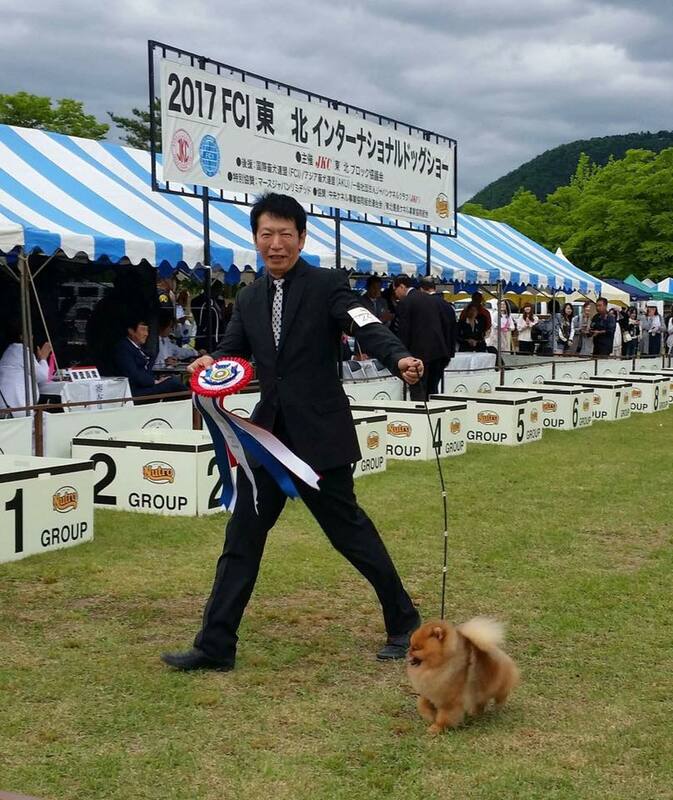 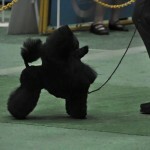 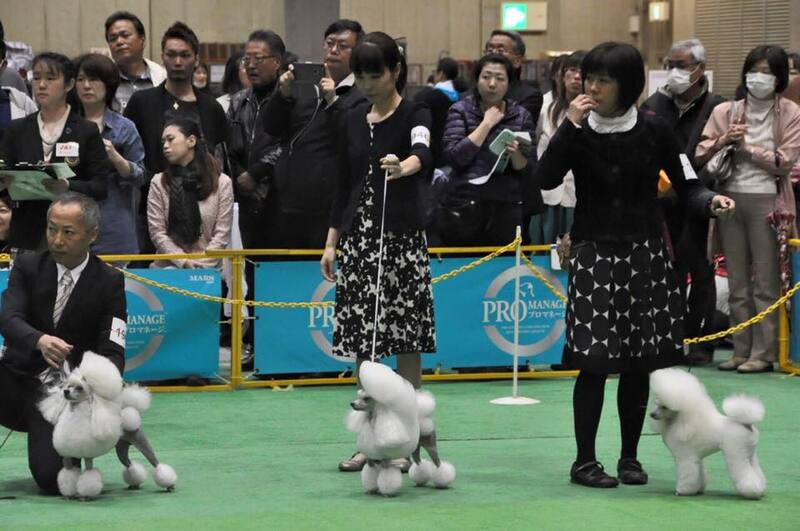 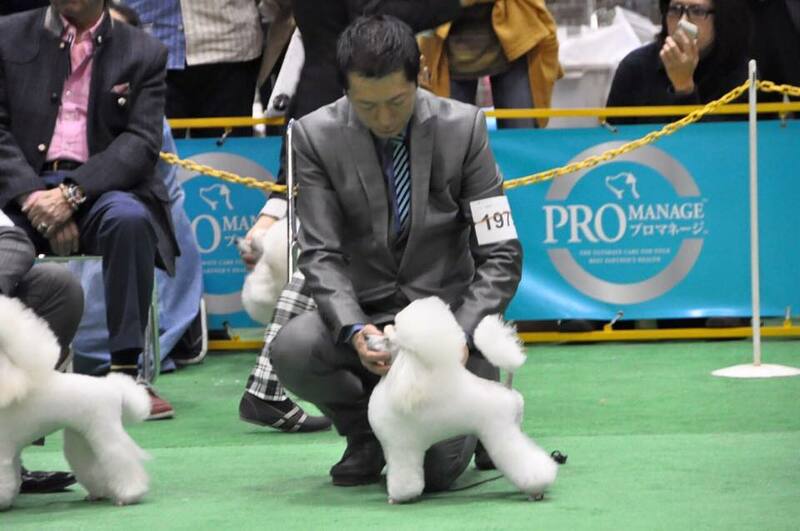 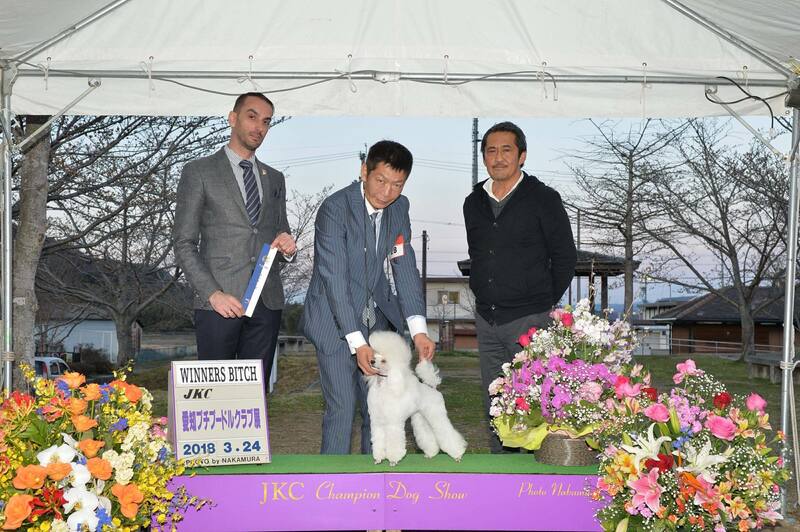 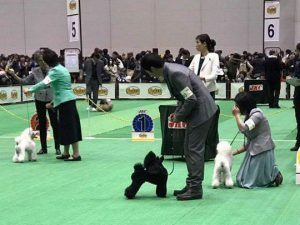 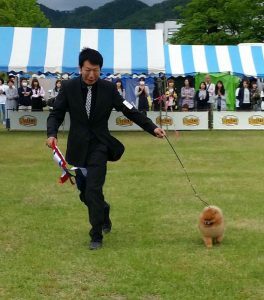 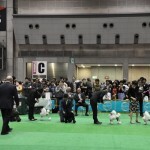 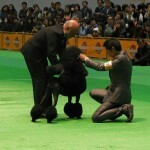 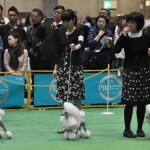 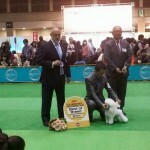 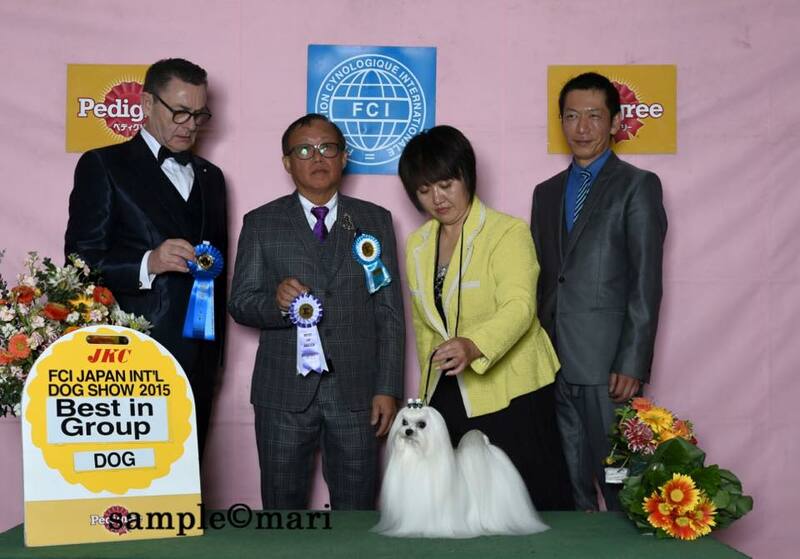 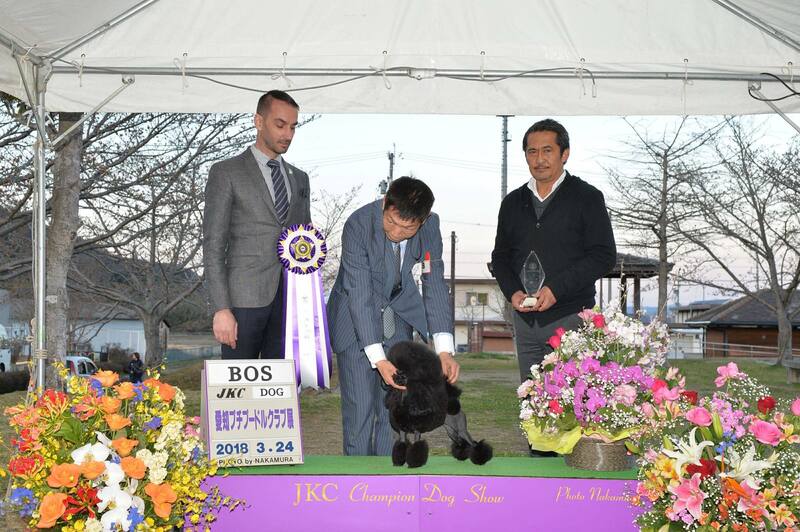 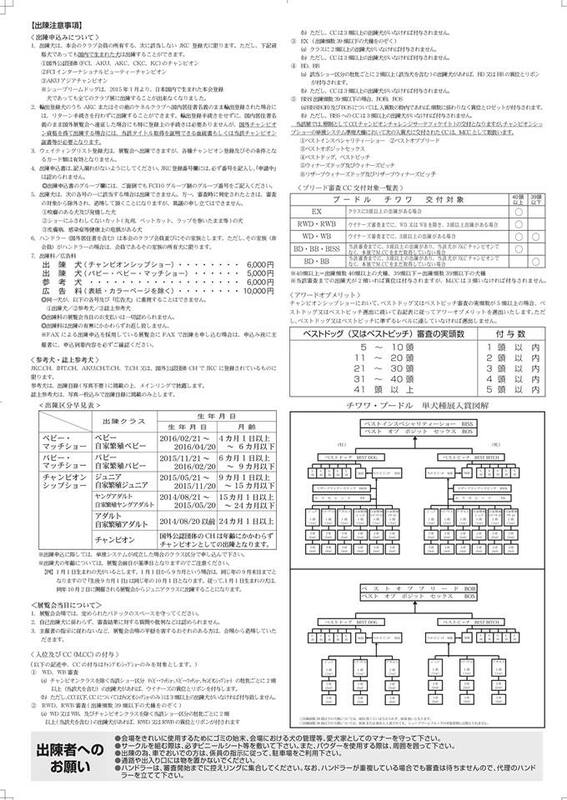 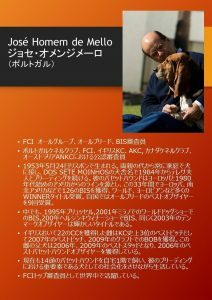 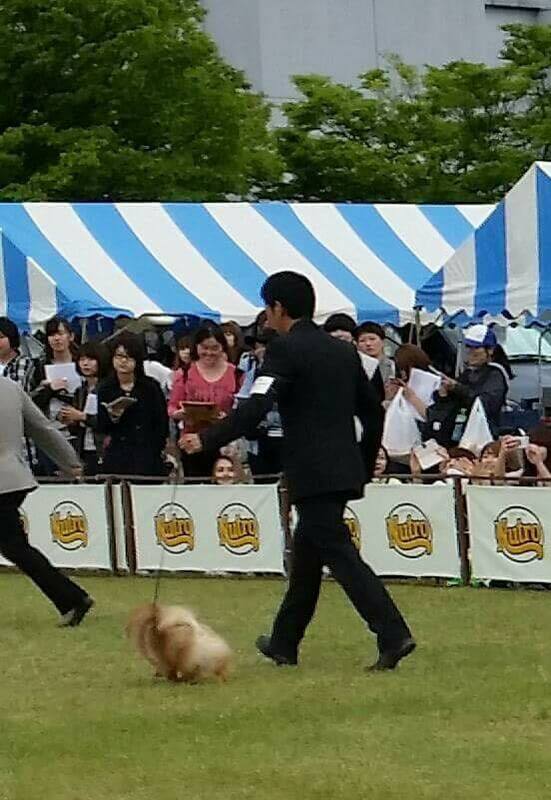 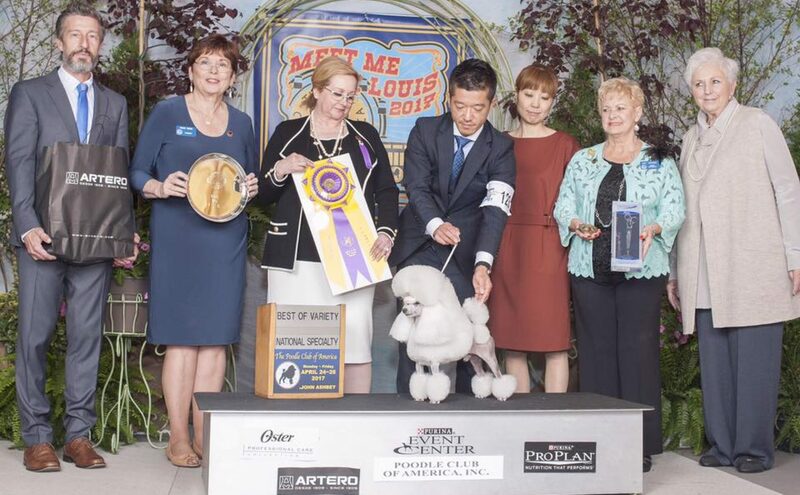 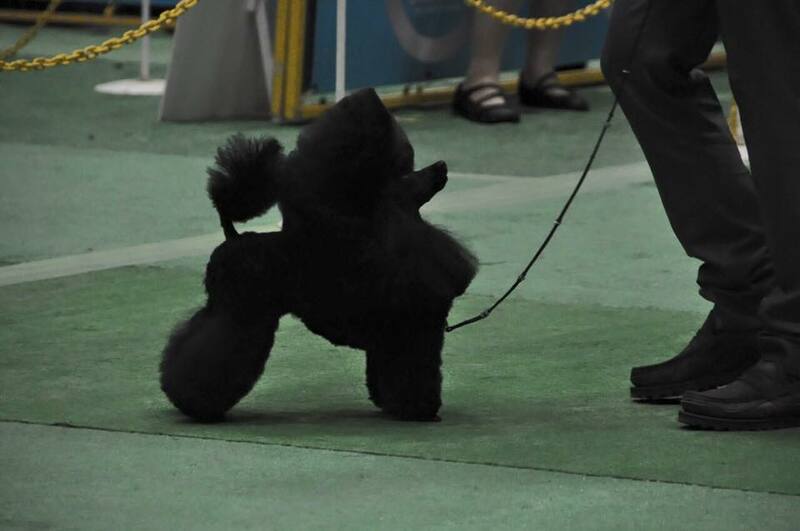 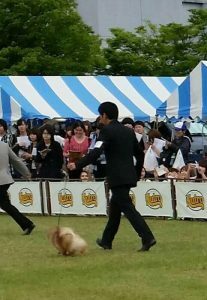 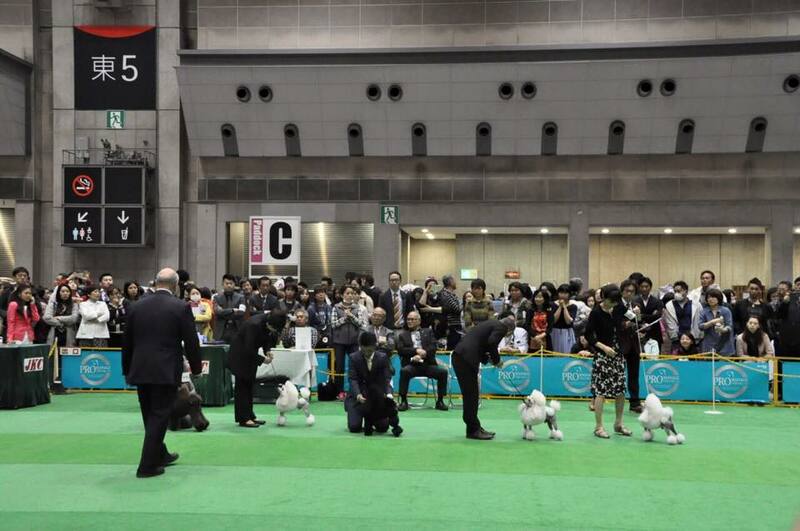 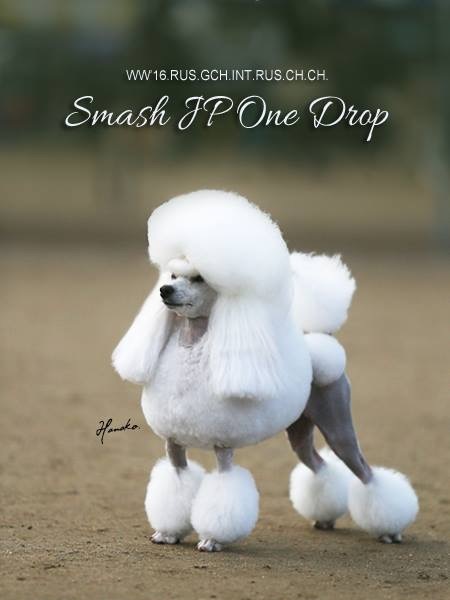 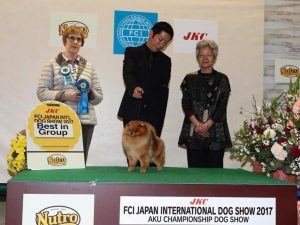 Maltese breeding from Stefano Paolantoni&高橋 宏美.i’m so proud. 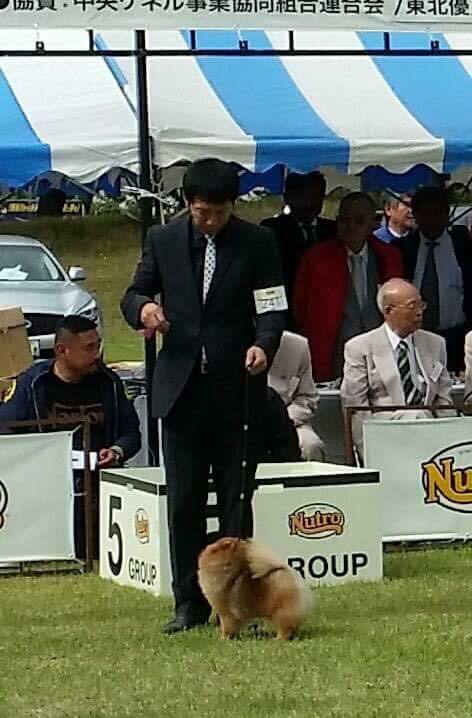 Both great breeder.